"The development assessment process is broken - and it is deliberately broken"
at Ninney Rise on 14th October. ​Councillors vote to undermine local and state planning in favour of short term perceived economic gain. 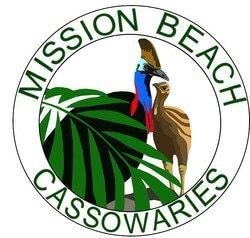 but recommended they be approved because of the significant economic benefits they brought to the Cassowary Coast region. 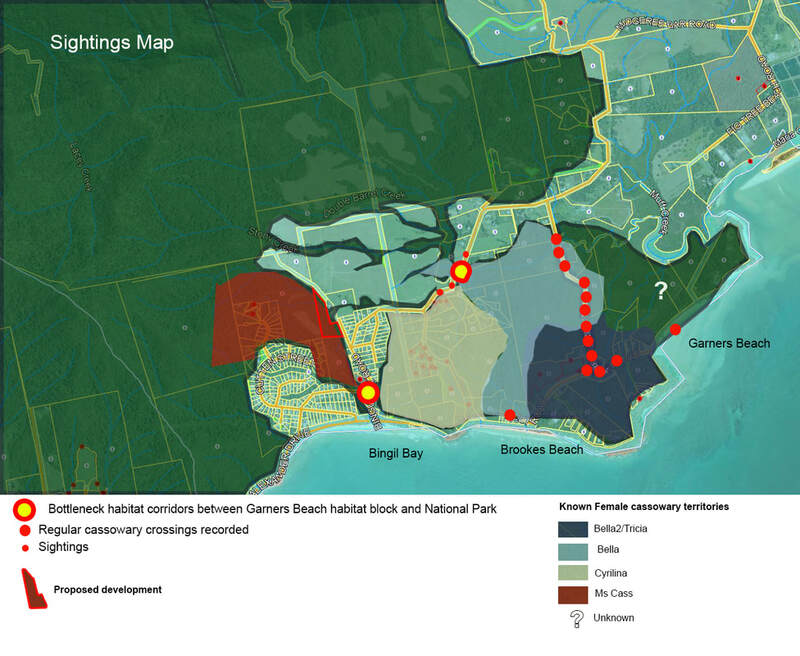 the development is inconsistent with certain provisions of the Cassowary Coast Regional Council Planning Scheme 2015 and the Far North Queensland Regional Plan 2009- 2031.
particularly urban or rural residential development"
of the natural environment and community amenity . regardless of how inconsistent a development proposal is with the local and state planning schemes. ​to respect and protect our most valuable economic asset, the natural environment ? The public notification period is 11 August 2017 to 1 September 2017. The developers, Paul and Lynda Williams are happy to answer any questions regarding their proposal. Bill Honeywell bought his house block in Butler Road, Bingil Bay because of its locality and amenity within the residential area of the Bingil Bay village. 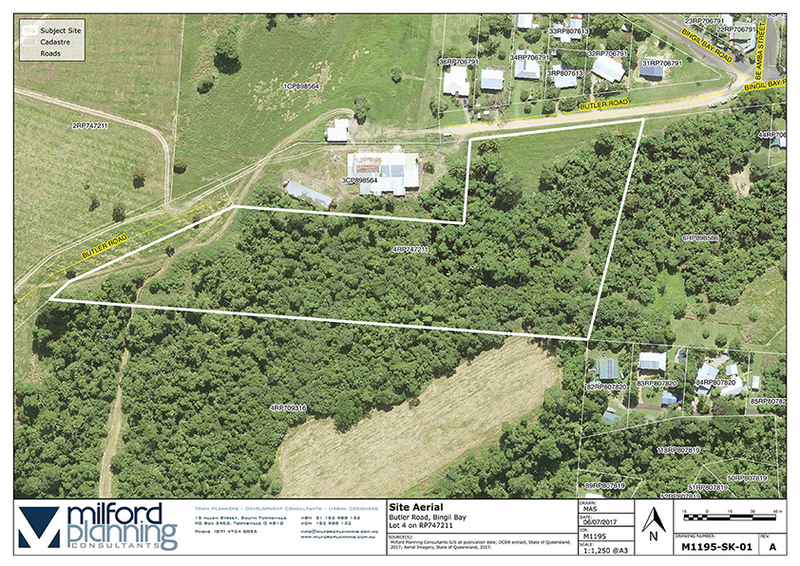 A development is being proposed in his neighbourhood that will require a change to the intent of the Planning Scheme to be located within an Environmental Conservation Management Area opposite a small residential area on a short dead end dirt road. Bill does not want to live opposite an imposing industrial/commercial activity that will increase, dust, noise, traffic etc, associated with a successful tourist attraction. 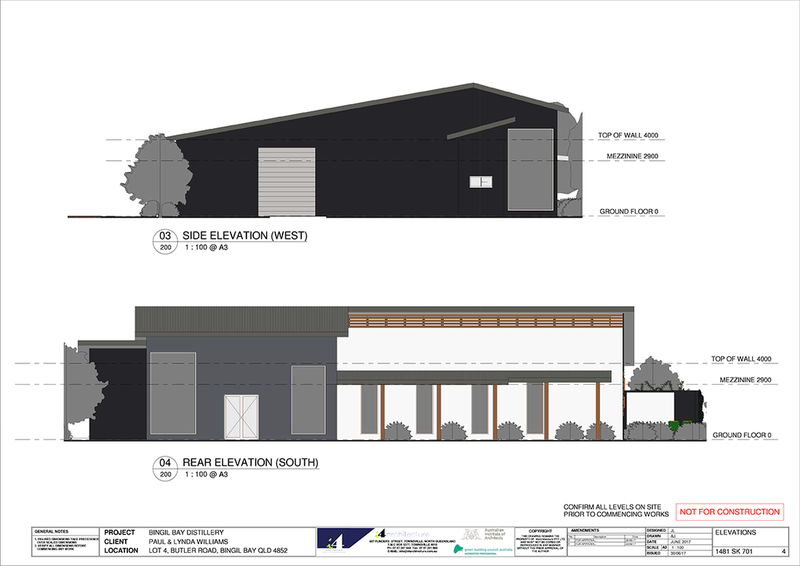 The Planning Scheme shows this locality to be an inappropriate location for an industrial/commercial development. ‘Regardless of scale, all tourism and nature-based tourism development will only be undertaken in a way and in locations that ensures the development does not detract from the environmental values, scenic values, coastal values and town/village character that attracts visitors to the Region’. 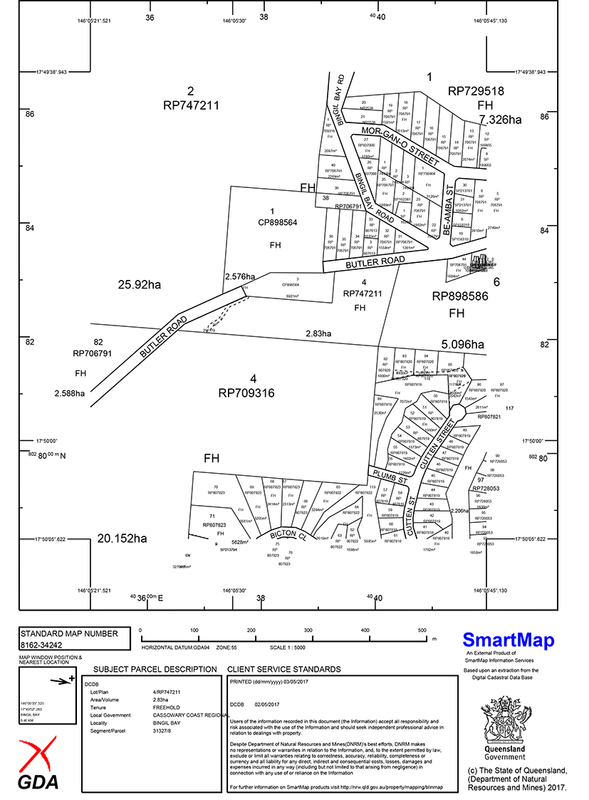 The Local Council signed off on the new Cassowary Coast Planning Scheme. If they now make decisions ignoring the strategic intent of the Plan, the long term outcome will result in ad hoc development placed in inappropriate locations which will incrementally and ultimately destroy the special natural character and amenities of the Mission Beach villages. This approach to development approval is described as ‘A death by a thousand cuts’. Sustainable economic future for Mission Beach is reliant on sustainable land use particularly within environment conservation management and village residential areas. Residents need to have confidence in their local government to make decisions that are consistent with the intent of the Planning Scheme or the vacant block next to you could be the next site targeted for inappropriate development within a residential area. 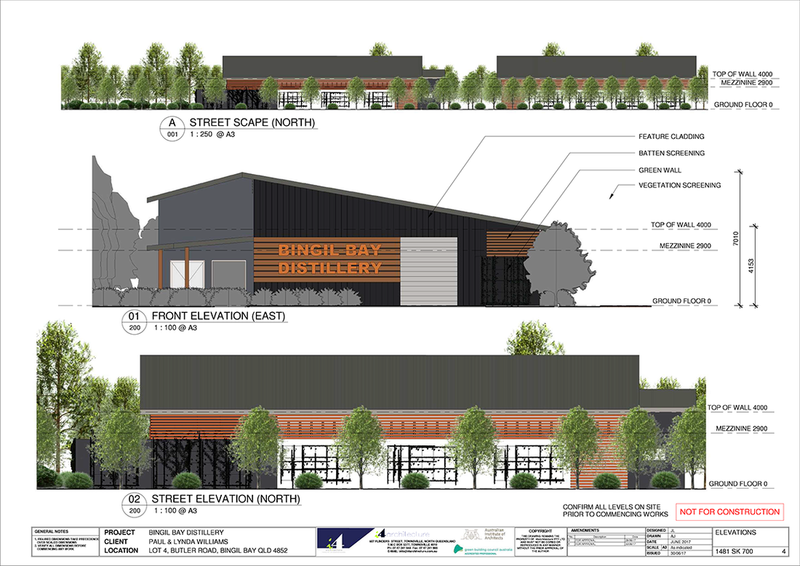 There is overwhelming support for a boutique style (craft) distillery as a tourist attraction but not at the location being proposed. Please support Bill and village amenity of Bingil Bay by lodging a submission to the CCRC asking for this development to be refused at the proposed location. 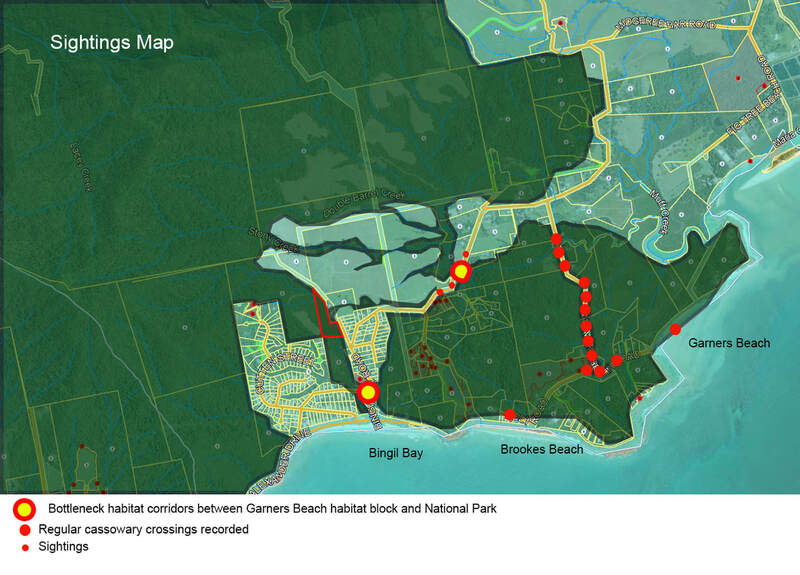 Attract unacceptable Increase of traffic on narrow winding roads through an area with a high population of cassowaries and through Bingil Bay village. ​Not be able to adequately address effluent disposal due to soil type and proximity to creek. 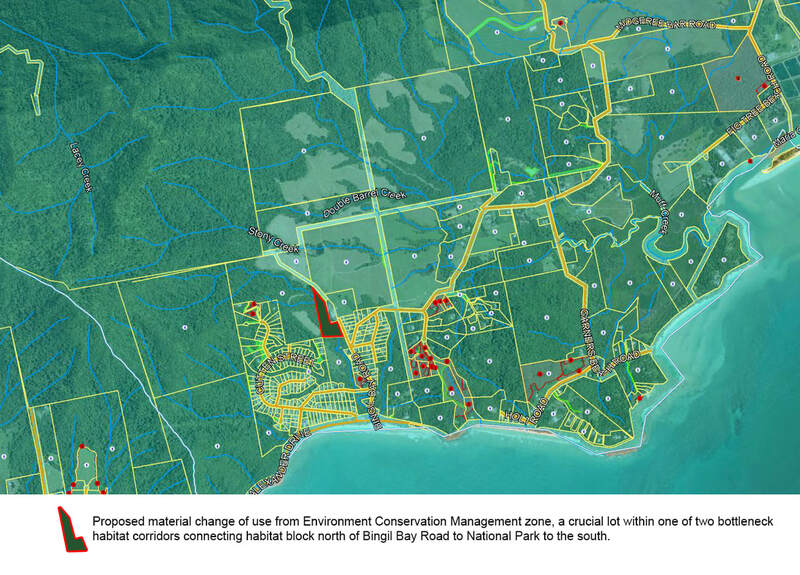 A full understanding of the whole of development impacts on the natural and quiet amenity of Bingil Bay Village, the Bingil Bay Reserve Cassowary Corridor and realistic estimates of traffic increase need to be produced before any material change of use of the Planning Scheme is considered. 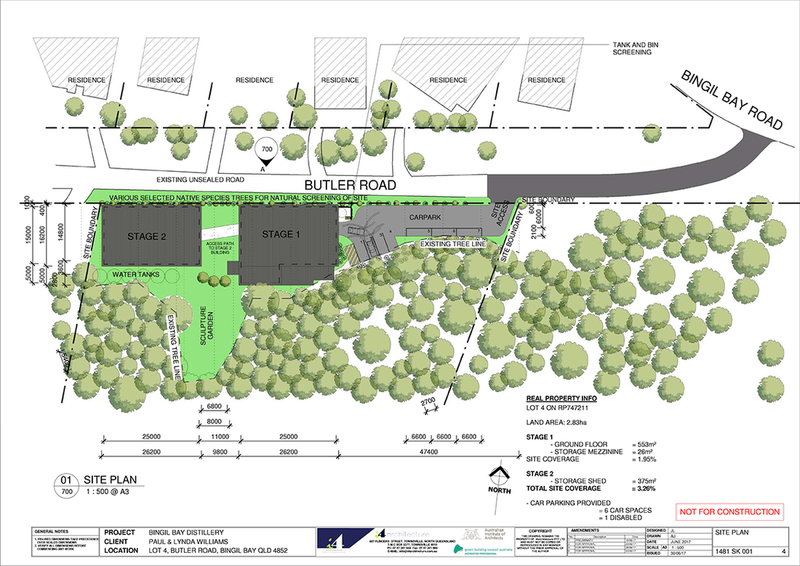 ​Below is a summary how this development conflicts with the CCRC Planning Scheme. 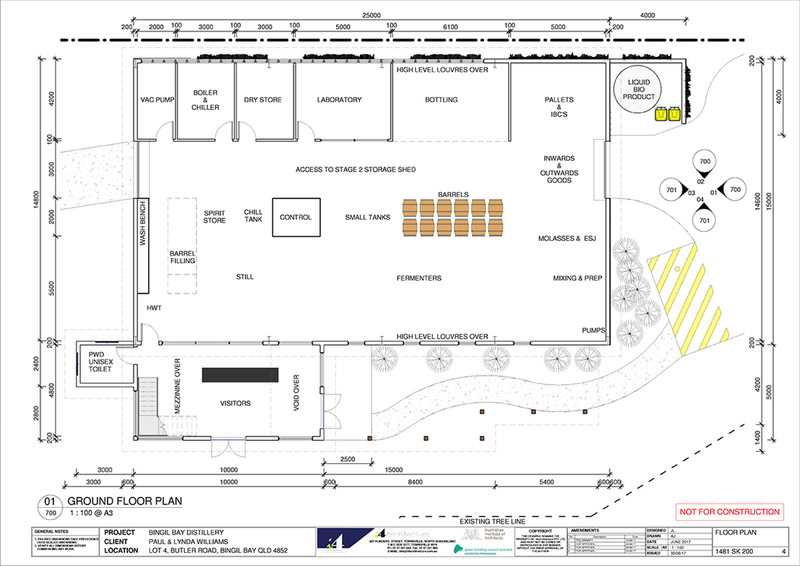 · Strategic Framework -The site of the proposed Craft Distillery is located in the Protected Areas designation and not within a Village Activity Centre designation or within the Greater Mission Beach Local Plan (GMBLP) area, where urban forms of development are intended to occur. · The proposed development is in conflict with some of the Strategic Outcomes in the Settlement Pattern, Natural Environment and Economic Development themes of the Strategic Framework. 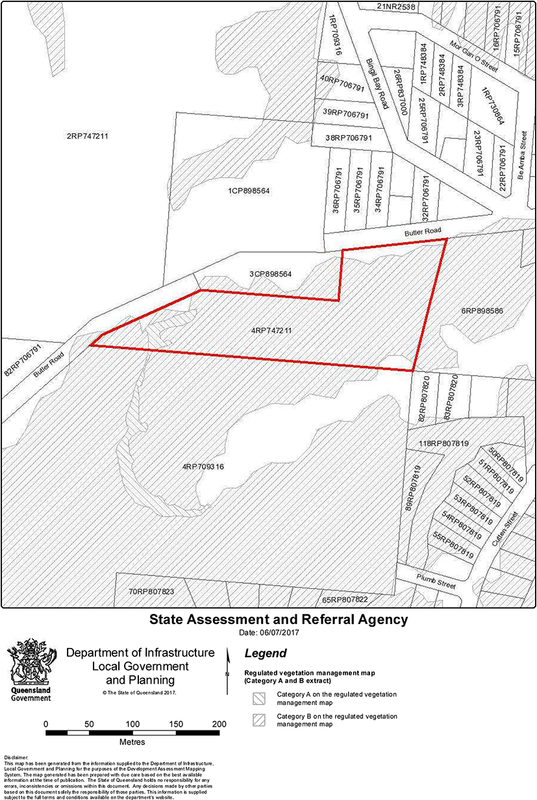 · Zoning - The proposed site of the Craft Distillery is not located in the Township zone. It is located in the Environmental Management and Conservation Zone and outside the GMBLP area, where this form of development is not contemplated and supported.